Hey, if hitting the link sounds like a lot of work, here's the schedule! 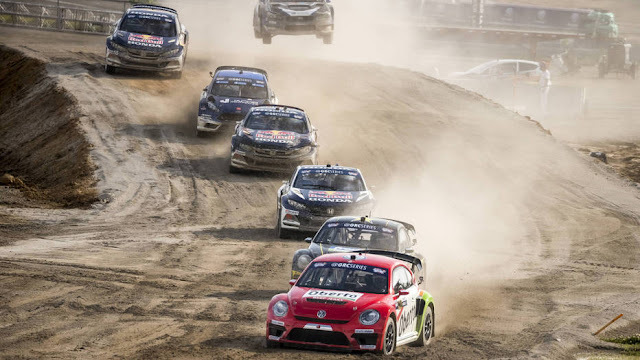 "Red Bull GRC cars roll out of the factory as production models, but receive significant improvements to chassis, engine, and safety features to bring them up to a racing spec. GRC vehicles are incredibly versatile; t hey produce 600 horsepower and can accelerate from 0-60 miles per hour in 1.9 seconds, but are also built to withstand 70-foot jumps and contact with other vehicles. Unlike many other racing series, they also do not feature the aid of electronic traction aids. 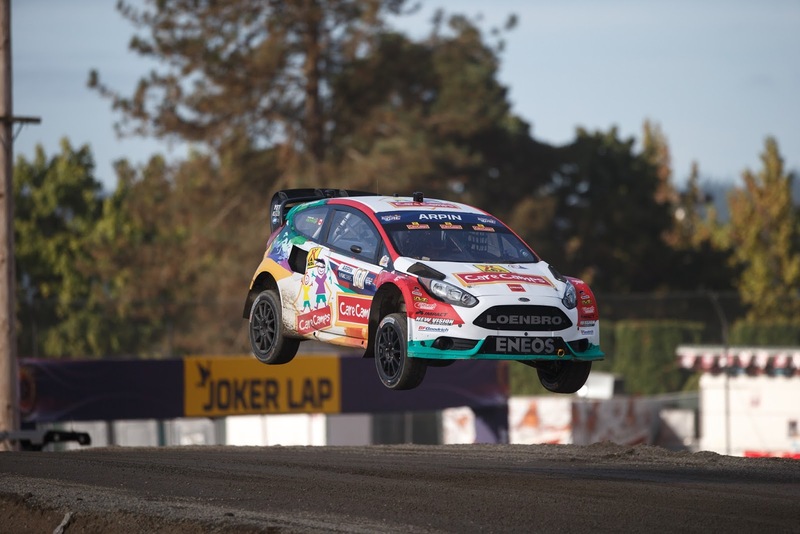 Ford, Volkswagen, Subaru, and Honda serve as Official Manufacturer Partners of the series."